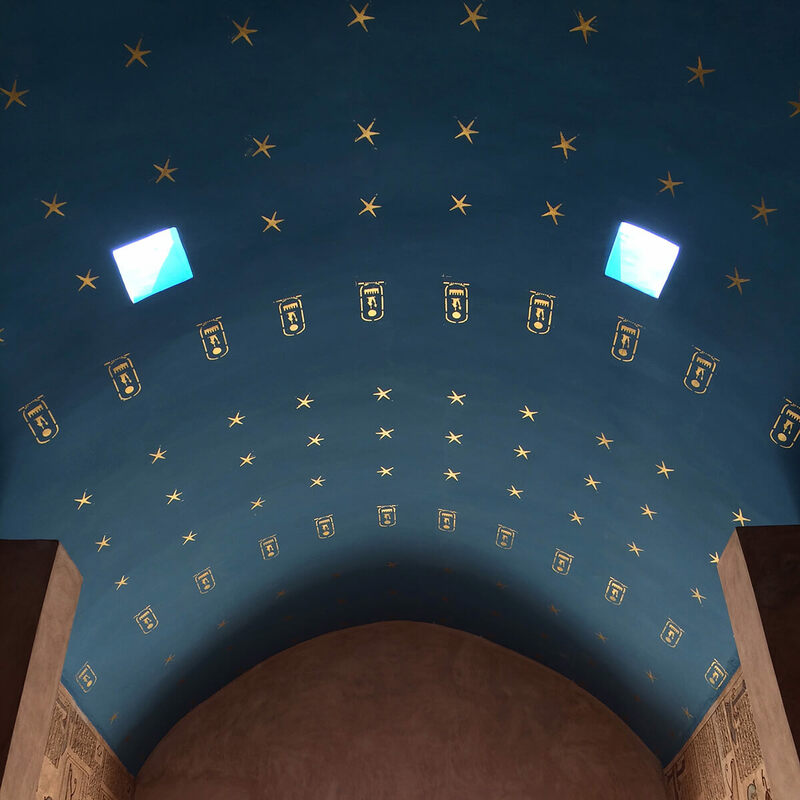 The House of Life is a hotel and healing centre in Abydos, Egypt. Our hotel offers rooms and is a perfect accommodation for weddings, courses and conferences. Our healing centre offers healing programs, courses and spiritual retreats. 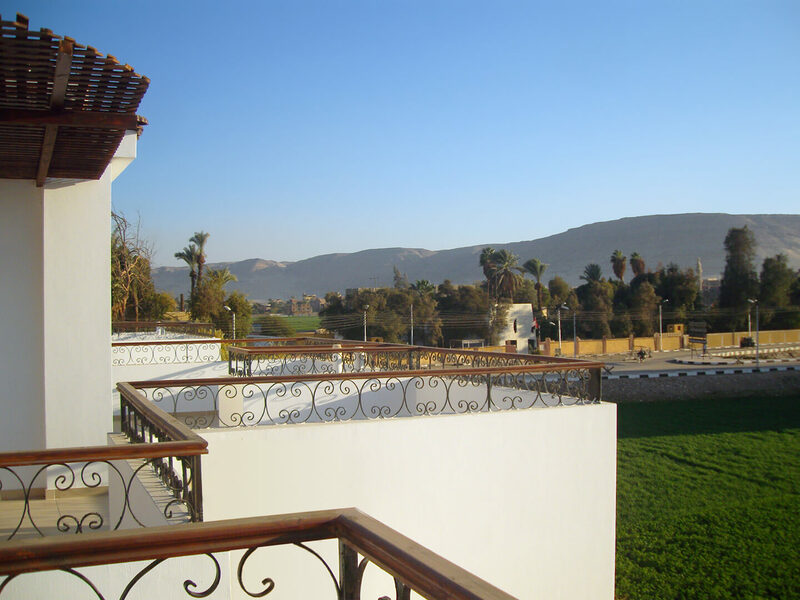 The house of life is a ideal base for visiting the Sety I temple and the other archaeological sites in Abydos. 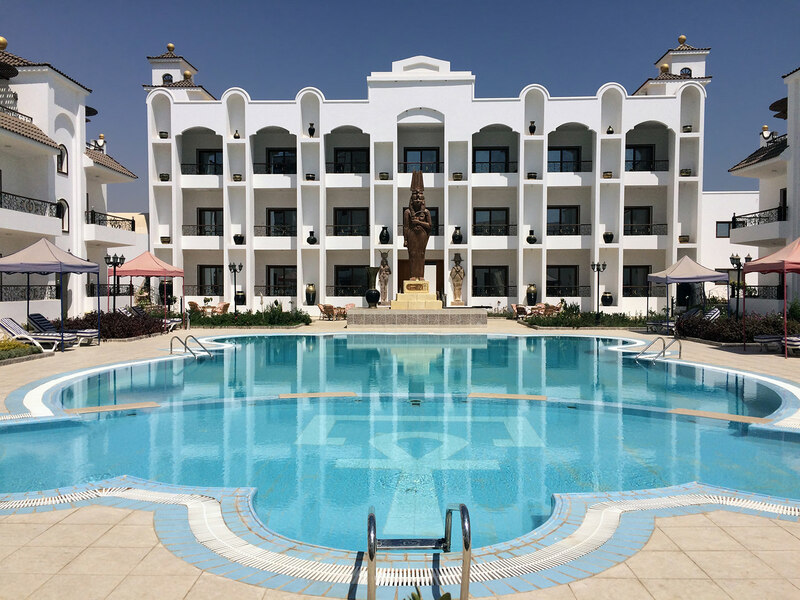 Hotel House of Life is charming accommodation in the village of Abydos Egypt district Sohag. 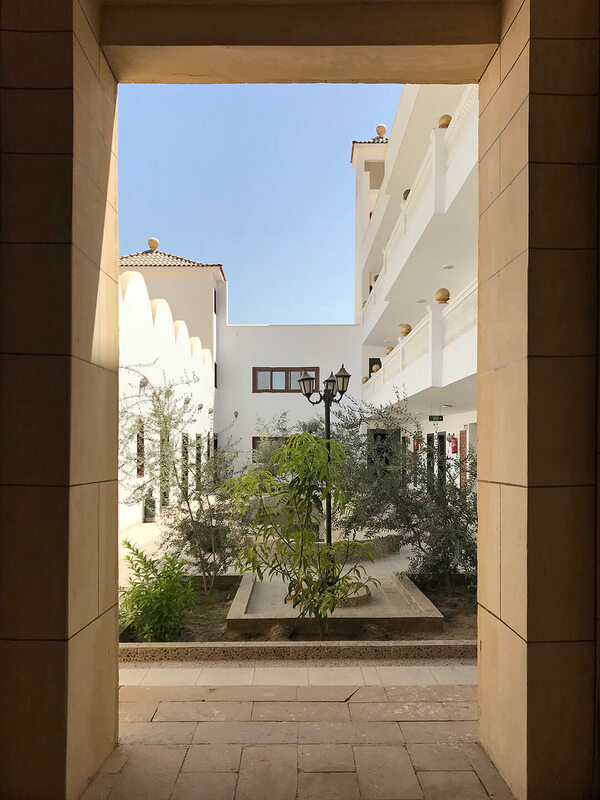 The hotel offers a comfortable stay for those who are seeking a relaxing holiday, a retreat, a spiritual experience or a simply overnight lodging during a business trip. The House of Life Healing Centre is a centre for healing and education. 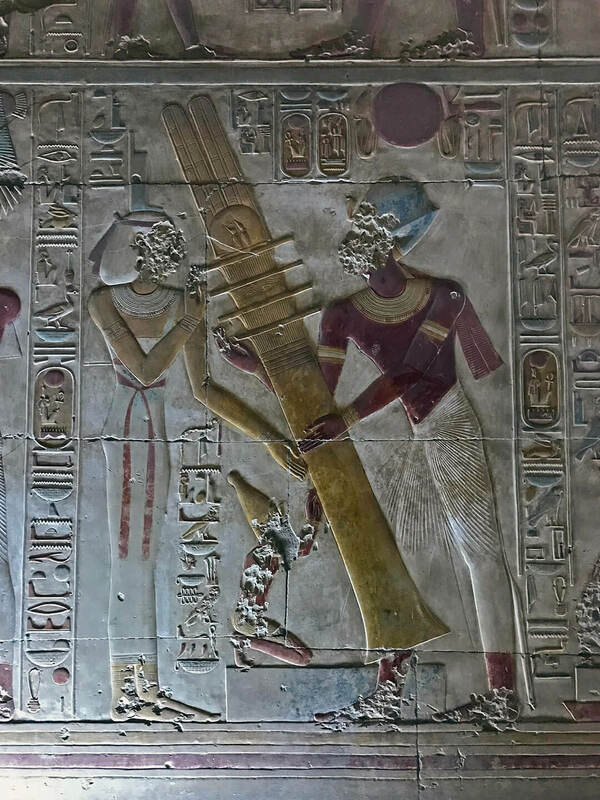 The ancient Egyptians had extensive knowledge of medicinal herbs. They were also familiar with the qualities of etheric oils. The House of Life Healing Centre applies this timeless knowledge in its treatments and cures. 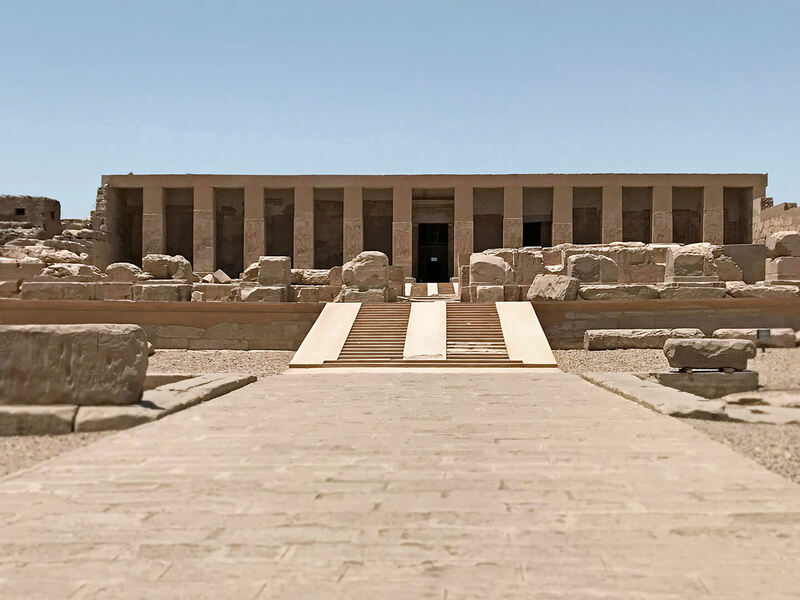 The beautiful temple of Sety I and the rich historical sites of Abydos make a visit to Abydos a very valuable experience and a reason to make a modern pilgrimage to this holy ancient city. The House of Life is a place where your spirituality can develop. 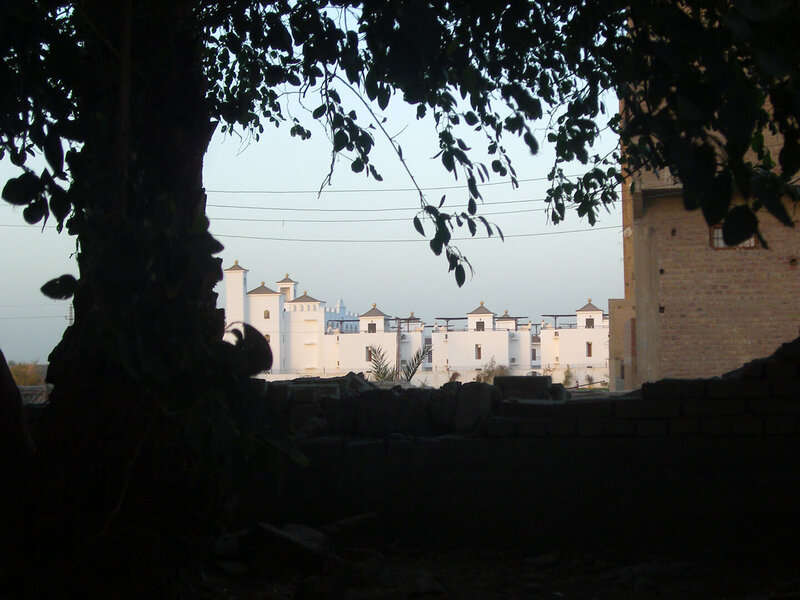 The House of Life is a place for education and offers the course Ancient Egyptian Healing. 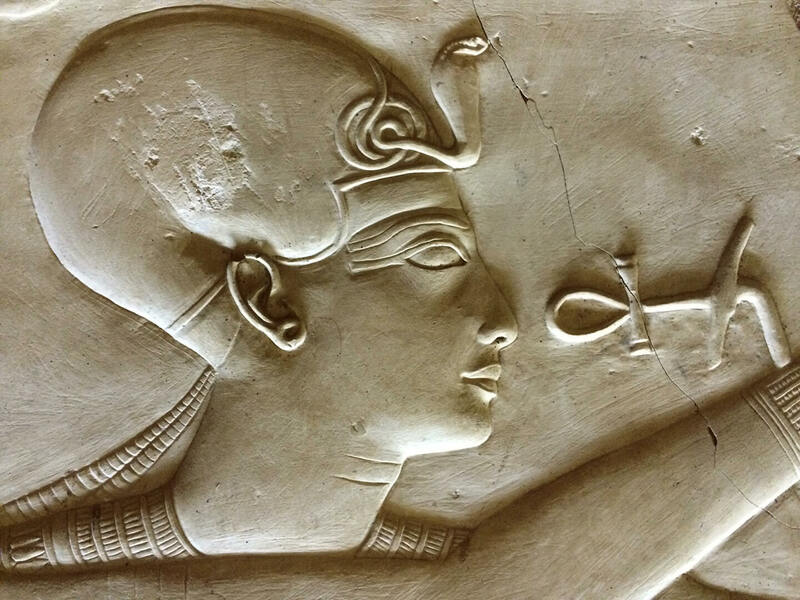 This course trains you to understand the way priests and priestesses of Ancient Egypt understood illness and how they treated it in their specific ways. 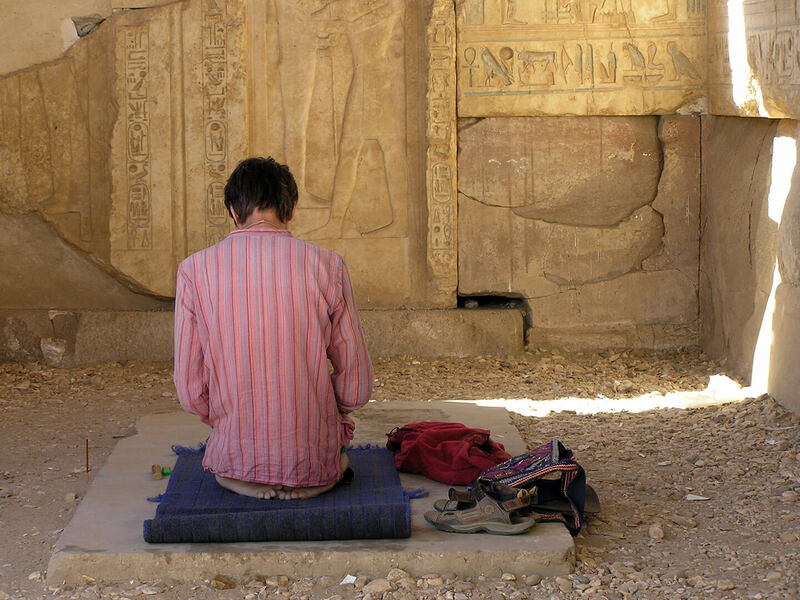 The House of Life Healing Centre offers spiritual healing programs like the hathor healing journey, sand healing treatment and the hathor song retreat. 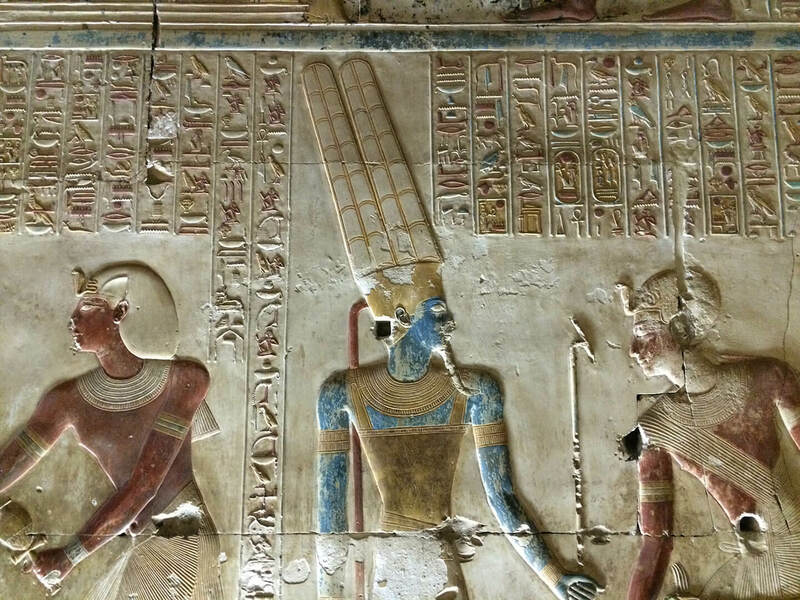 The programs include a stay in the House of Life in Abydos and treatments based on ancient Egyptian healing. 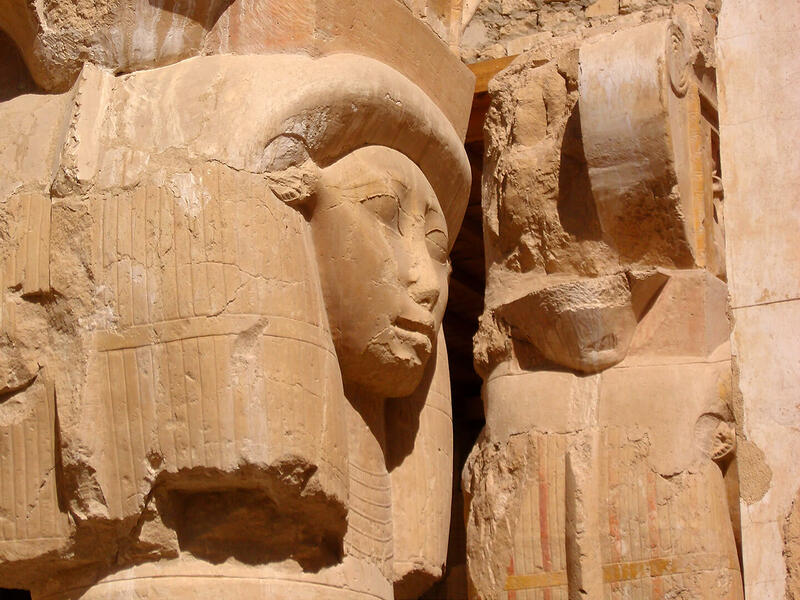 Read more about the Sand Healing Treatment, the Hathor Healing Journey and the Hathor Song Retreat. We would like to draw your attention to the fact that only bookings made via this website or made by sending an email to booking@houseoflife.info or contacting the reception of the House of Life are lawful and represent current prices. Bookings made by Mr. Hans Meihuizen via the website www.houseoflifeabydos.com or the website booking.com are not valid and will not be included by us in the bookings and will therefore not be settled by us.